Steve joined Talent Retriever in 2007 as a tech recruiter. 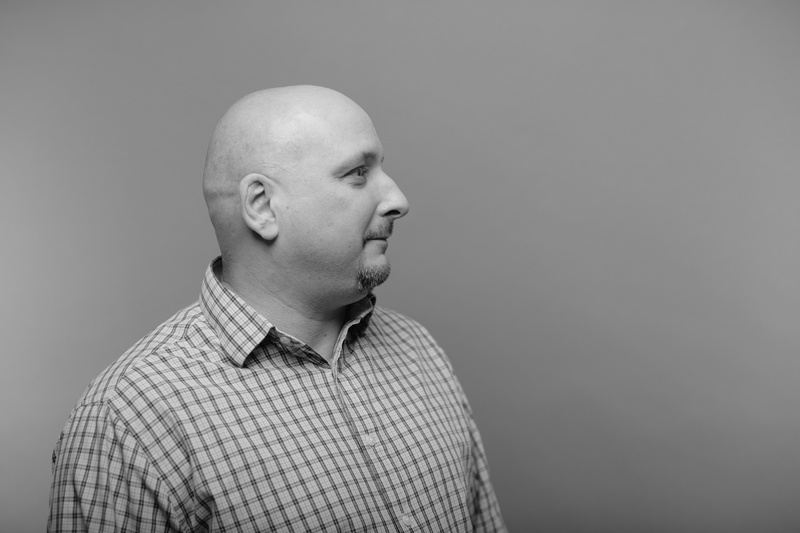 He is a hands-on leader of our tech practice area and oversees recruiter training and development—always looking for opportunities to help our team get better. He has been involved in the creation of a number of Talent Retriever’s processes that make our project delivery successful and repeatable. Steve has also led a number of large and complicated projects, initiating and driving recruitment strategies to ensure success. Steve spent several years in the Army as a paralegal (even spending time in Cuba before most people even knew we had a base there), and continued in that profession until getting into technical recruiting over 20 years ago. My Motto: Don’t tell me it can’t be done while I am in the middle of doing it!